In 2011, UK electronic musician and producer SBTRKT released his self-titled debut to rave reviews and happy ravers. The mellow, bass-heavy album is a must have, and he has since been busy working on a follow-up. Now we get a reminder of that 2011 record with “Runaway,” a previously unreleased collaboration with Jessie Ware. The song, which also features Young Turks labelmate Tic and a “sprinkle of Sampha,” most likely comes from the same recording sessions responsible for their earlier collaborations, “Right Thing To Do” and “Sanctuary.” It was discovered during Young Turks’ New Year’s Eve party in Tulum, Mexico. 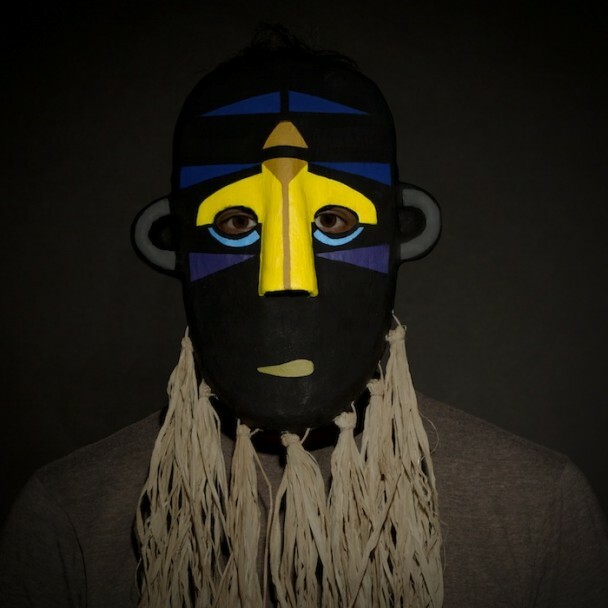 There’s no word on whether or not SBTRKT will rope Ware in again for his new album, but one can only hope.